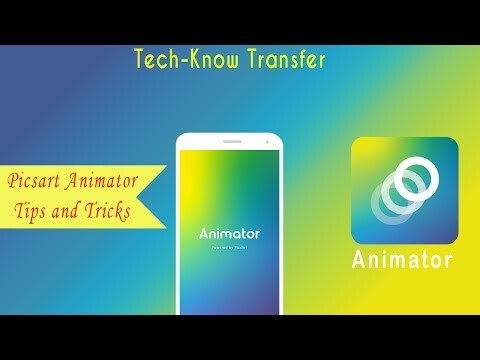 Picsart animator is an which is used for animation creation and cartoon making which is simple to use and delivers maximum functionality.Using this app make cartoon videos, animated GIF's and funny doodles in a few simple steps.No advanced skills required! Just doodle, have fun and amaze your friends. Draw on your photos and make animated selfies.